Welcome to Guest Access for FinancialPeace.com! Thanks for helping your local FPU Coordinator to get the word out about their next group! 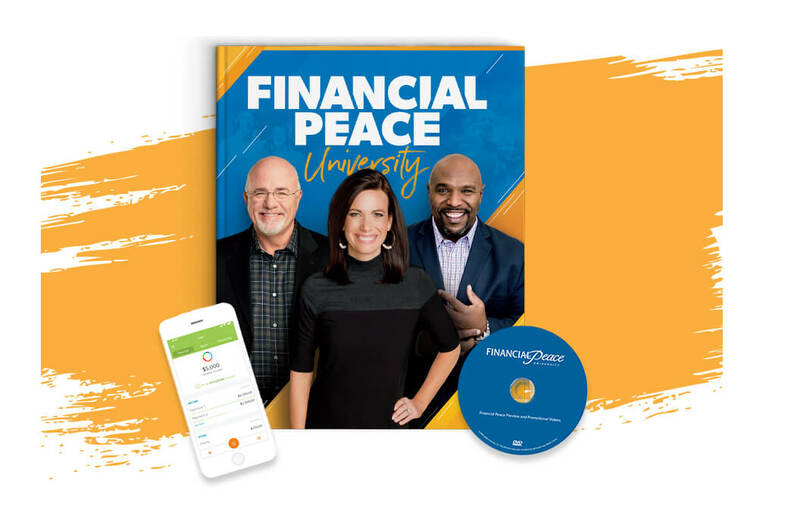 We hope this page will be a great resource for you as you come alongside Financial Peace University to help bring life change to your community. Make sure to bookmark this page so you can easily come back to place orders, find the latest promotional materials, or start a new group. Visit Coordinator Central to order additional memberships, leader memberships, and more... all at the best prices. Promotion is the key to a successful FPU group! Get your congregation or community in the know about upcoming groups and keep them informed. 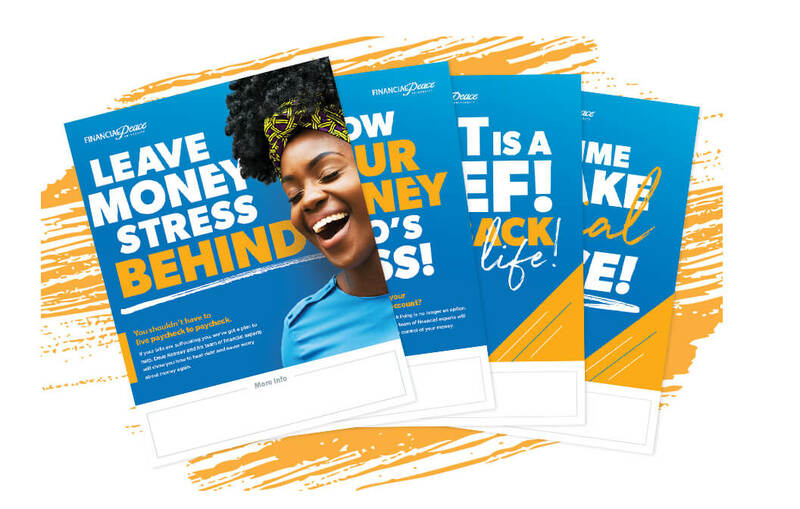 Check out all of the promotional materials we offer, including videos, posters, social media posts, talking points and more! 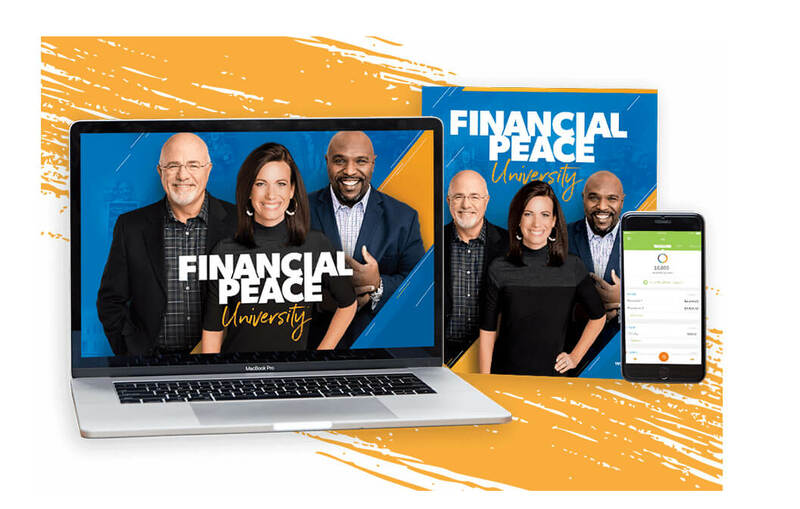 Ready to lead an FPU group to help your church or community win with money? You’ve come to the right place. Because you’re stepping up to facilitate a group, people’s lives will be changed for the better. Don’t worry, we’ll be with you every step of the way.